Standing proud for more than 600 years, the magnificent spectacle of Lumley Castle dominates the County Durham landscape. 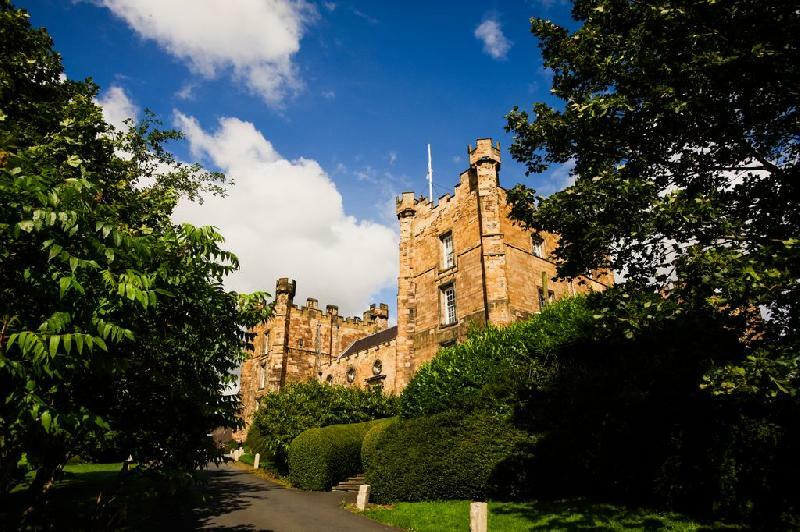 Surrounded by beautiful parklands overlooking the River Wear and Durham County Cricket Ground, Lumley Castle is a magnificent monument to a bygone age of chivalry and honour. 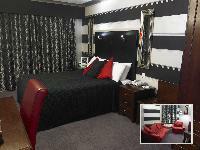 Located between the historic city of Durham and the vibrant beats of Newcastle, perfectly situated to explore the North East of England. 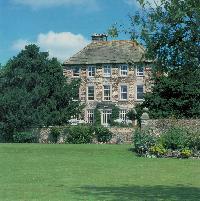 Lumley Castle is undoubtedly one of the finest Durham hotels and UK business and leisure destinations, effortlessly combining old and new to create a truly unique and memorable travel experience. We invite you to experience Lumley Castle Hotel, a four star unique and inspirational venue; perfect for weddings, conferences, celebrations, luxury dining and leisure breaks.